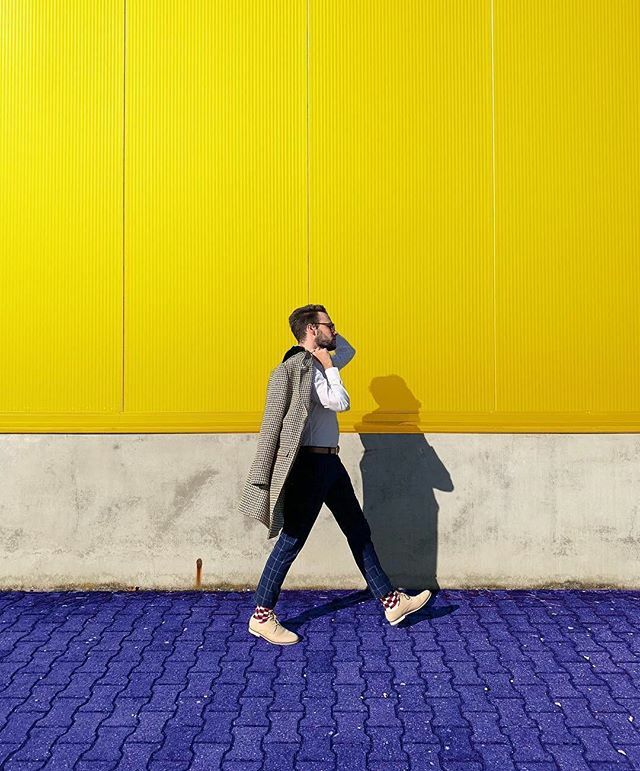 Our weekly street style gallery showcases fashion and style inspiration from real people in the streets Down Under. Tap to see a bit more info about each street styler or a slideshow. You can vote for your favourite style until the timer counts down to zero. Top-voted at the end of each month wins Happy Socks directly from Sweden! Check out all our previous top-voted favourites here! 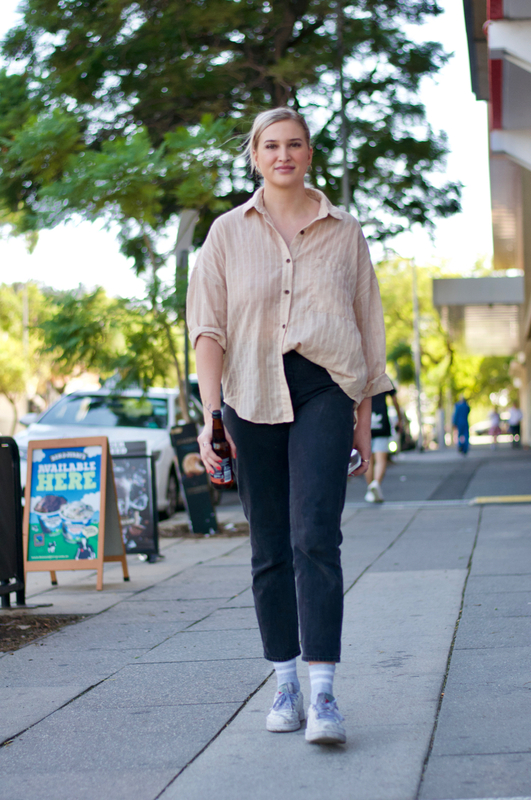 Adelaide: Ruby Hallam, Media Student, Grote St. "It's hot and I didn't want to wear shorts." 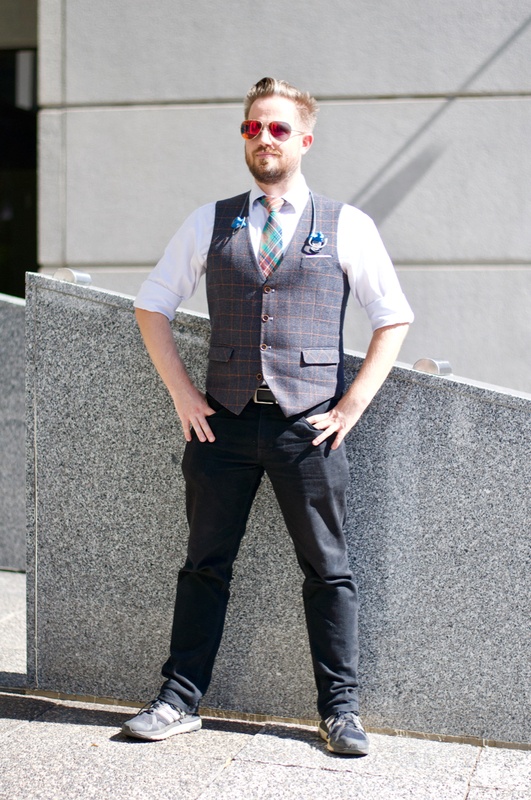 Adelaide: Dustin Wilson, Content Creator & Social Media Manager, Currie St. "Impoverished earl." 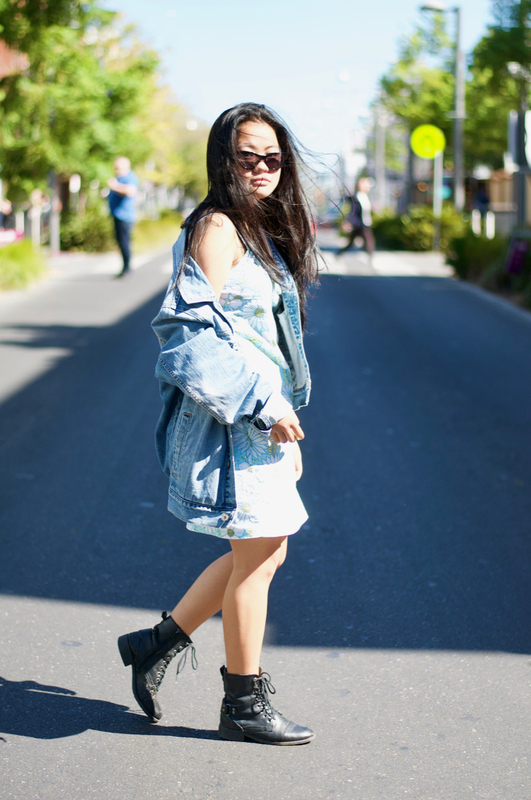 Adelaide: Nazzarie Phan, student, HIndley St. "I just create art with my clothes." Adelaide: Layla Ellis, Hospitality, Morphet St. "Mix and match." 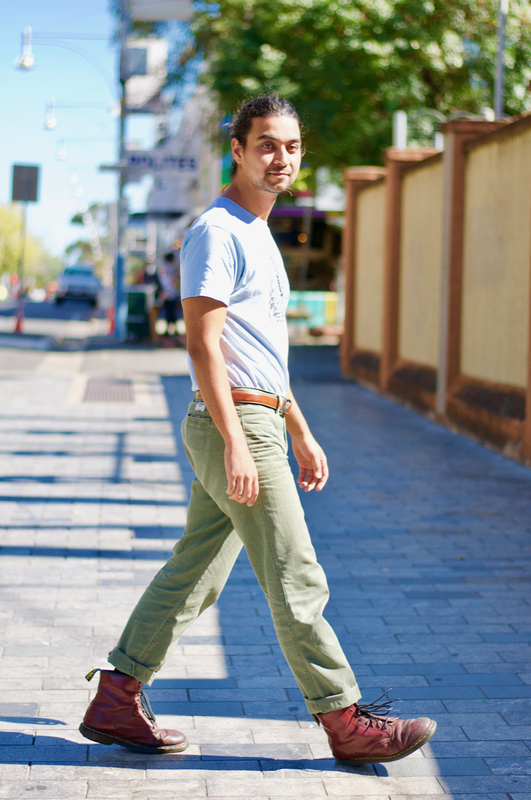 Adelaide: Jay Garland, Research Assistant, Hindley St. "Trying to be professional and groovy at the same time." 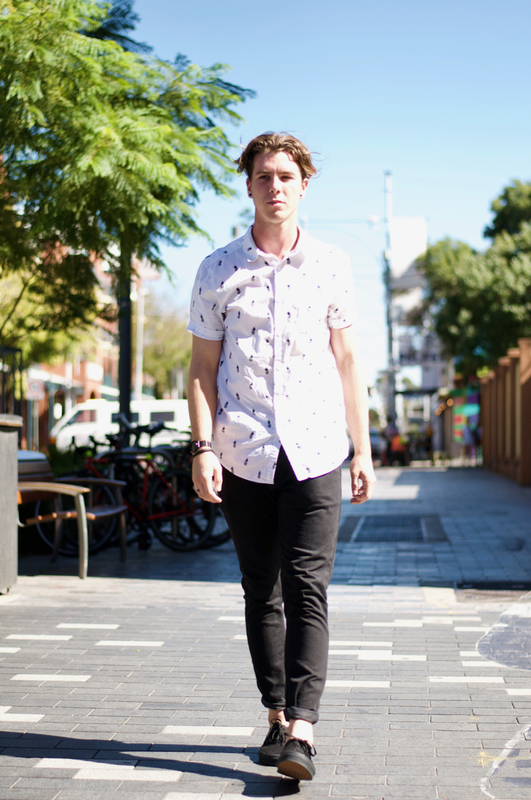 Adelaide: Fletcher Williams, Student, Hindley St. "Mix between classy, casual and comfortable." Sydney: Maykayla Buchanan, Bourke Rd, Alexandria. "Catching up with a friend." Photo: Maree Turk.